The Photo booth is the best way to entertain your guests and enhance your party or event. 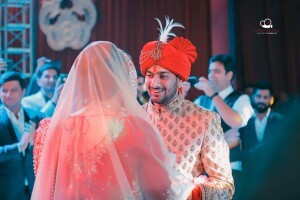 Bilimbe is the best photo booth hire company offering photo booth packages, perfect for any occasion. Looking for a unique photo booth for your event? Get in touch with Bilimbe. 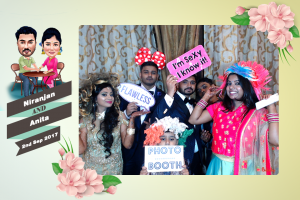 Bilimbe's selfie photo booth have become a regular feature at the most exclusive parties, weddings and events in Chennai, Delhi and Bangalore. Whether you need unique props or custom backdrop, they can provide you with everything at an affordable cost. 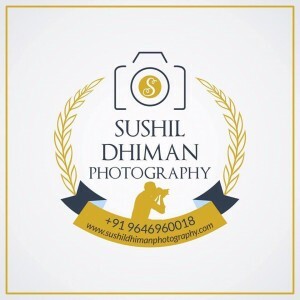 Contact them now to know about their types of photo booth.